The first name which comes to our mind when we think of countries to import from is unanimously China! It's hard to believe, but the fact is that the products which we use, right from the toothbrush to mobile phones are imported from China. Our lives are strongly controlled by the products with the label “Made in China” as we have been using them in our daily routine since quite a time. This drills down to the obvious question which hovers in our mind - Why China? What makes China a favorite destination for imports, is cheaper labor cost and adequate resources. This has made China one of the top countries in the manufacturing sector, which not only attracts sellers from India but also from different parts of the world. Importing goods from China seems like a tough job. Indeed it is! You will have to bear the hardship of currency, language, finding a genuine seller, transportation etc., but with proper planning and strategy, it can change your stars. With a drastic increase in the e-commerce businesses in India, a majority of the sellers in India tend to import goods from China and sell online. Let us quickly get to know what it takes to import goods from China. In the beginning stage of your mission to import from China, all you need to do is research, research, and more research! As a newbie, you need to somehow crack the fast selling product in your local market which can give you persistent sales and high-profit margin. 1. Select the product which is popular in the local market but less competitive. 2. Analyze which are the keywords broadly searched words by the customers. 4. Products which have less weight (so that shipping cost doesn't eat your profit share) and are trending in the Indian market. 5. Analyze which products have worked out for you in past, so that you can select something similar it. 6. Keep a check on your competitor’s activity. There are certain goods which are prohibited from shipping, ensure that you don't choose such products to import. After spending quality time in selecting a suitable product for your business, next you have to look for a supplier or a sourcing agent who can help you to fulfill your requirement. Most of the importers stumble over while finding a genuine supplier. Since you are in a different country the chances of treachery is high. Hence investigate more about the supplier with whom you desire to start the importing. 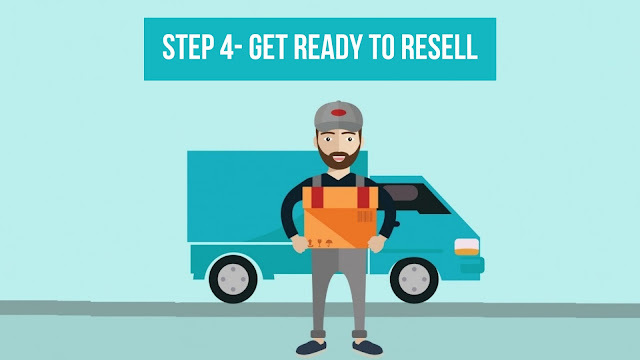 It is very important to find a reputed and reliable supplier, so it isn't like pouring money in the drain. 1. Google search for the suppliers who manufacture similar products which you desire to import and also check out the reviews given by other customers online. 2. Contact a sourcing agent who can help you in finding an appropriate supplier. 3. Look out for suppliers in B2B Websites. 4. Attend a few of the trade events such as Canton Fair where you can meet many Chinese Importer-Exporters in a single platform. 5. 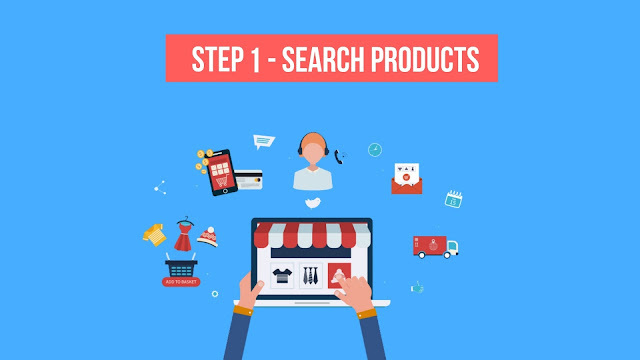 Search for the manufacturers in websites like Alibaba.com, Taobao, Tmall, AliExpress and send enquires through chat or mail. 6. Ask for the reference from your own network. 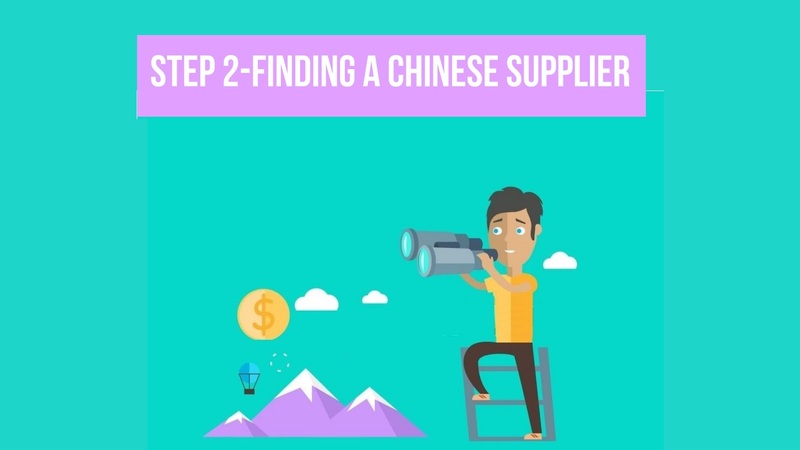 Have a healthy list of suppliers and cut down the ones you feel not worthy. When you are sending inquiries, make sure you convey your requirement in detail to the supplier. You would rather take time in identifying a genuine supplier than making a rush and ending up in a loss. Once you finalize on the products and the supplier, ask for the quotes. 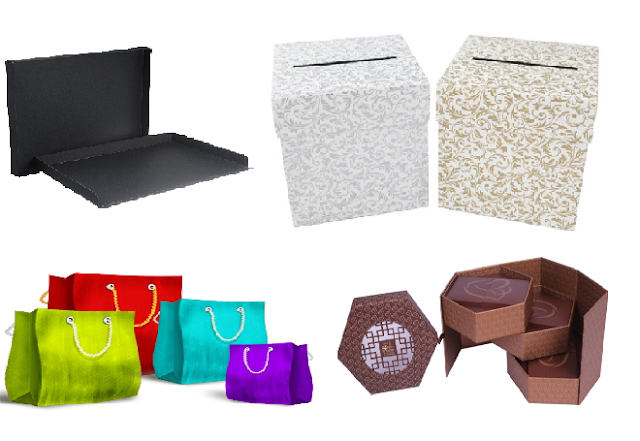 Contact the supplier either through mail or calls and request for the samples of the product. Few of them send samples but all the shipping cost, duties, and taxes have to be paid by the consignee. 10,000 INR is the de minimis threshold value for India i.e. importing of any product whose value is below 10,000 INR is not subjected to duties and taxes. The ones above this value are subjected to duties and taxes. Inspect the samples, pump all your questions and if you find the sample good and feasible then go ahead with the further procedures. 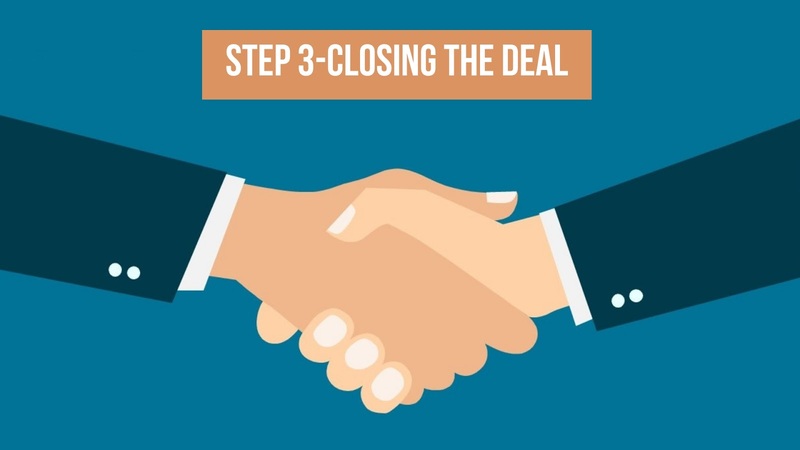 Try to negotiate for the price and give that essence of trust to your supplier as its going to be a long journey. If required, fix an appointment with the supplier and take time to visit the factory and have a detailed discussion on the product requirement precisely. Analyze how credible is the supplier and then continue taking the business further. If meeting the supplier is not possible, then keep in touch with the supplier through the mail or direct calls to build a better relationship. 1. Chinese suppliers have Minimum Order Quantity (MOQ) so ensure you clarify all your doubts and terms & conditions before you step forward. 2. 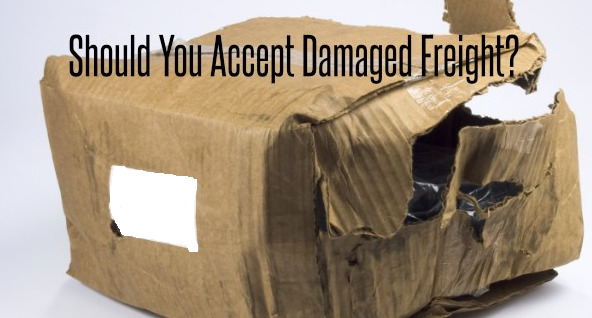 Have a clear discussion on the liability of the goods while transporting it i.e. shipping terms FOB or EXW. Along with this check on the terms for duties and taxes i.e. either DDP or DDU. 3. Payment is the biggest stumbling block for many sellers; see to that you choose a safer transaction gateway such as PayPal. Wire transfer or Western Union money transfer methods are common in China, but it is not that recommendable as it involves high risk. You can either import your goods through Air Freight or Seaways. Seaways generally take longer time than Air Freight so plan the delivery date and place the order. 1. IEC and AD Code. 2. Packaging list, Technical write up, Commercial Invoice. 3. AWB (Air Waybill) for Air Freight & BL (Bill of Lading) for Seaways. 4. GST Number of your company. Choosing an appropriate shipping partner plays an important role in imports. 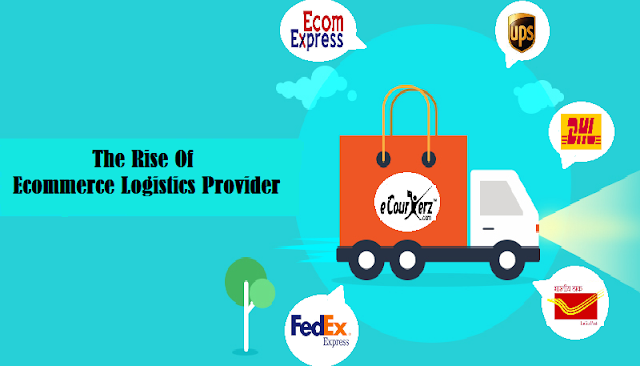 You can ease your shipping with eCourierz as it provides multiple carrier options, cheapest rates and helps you with documentation and customs clearance. Once your shipment reaches India you can pay the custom duties and taxes through icegate website. When you receive the shipment, check if the product quality meets your expectation and has correct labeling and is in good condition. Intimate your supplier once you collect the product. Give more business to the same supplier so that the bond between the two strengthens and you get products at a cheaper rate. Importing can always give you upper hand over the others in your local market. 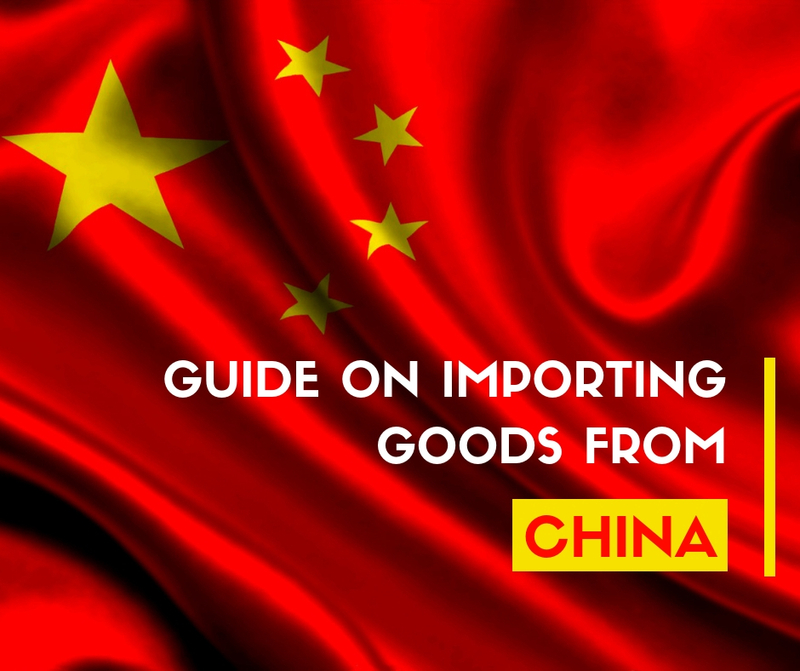 Importing goods from China is an easy task when you understand the gist of how things work in the import process. A good supplier and logistics partner can ramp up your sales graph in no time.